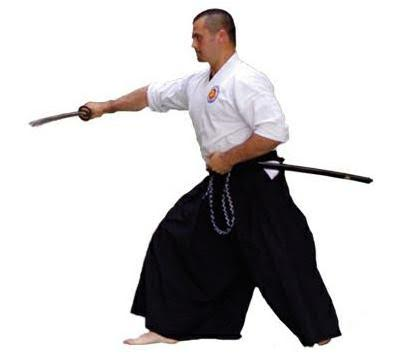 Battojutsu: Japanese Sword: In this class, students will have the opportunity to experience bushido, the way of the warrior, as a mean to modern times and leadership. We will use wooden swords as our primary training tool. Physically, we will learn pre-arranged forms and applications. Mentally, we will learn the philosophy and ethos of the Samurai.